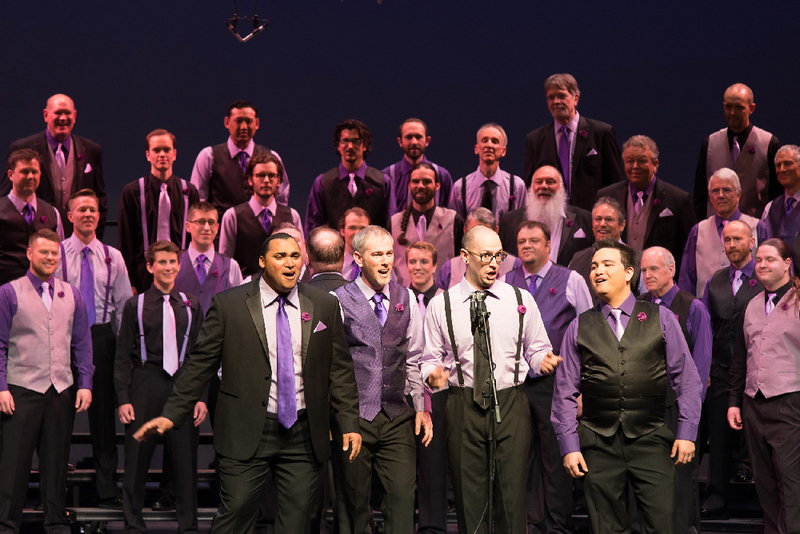 Join Sound of the Rockies as we celebrate the arrival of spring with a cappella barbershop harmony at its best and special guests. Sound of the Rockies welcomes the arrival of spring with a selection of energetic, family-friendly songs in a variety of styles. The a cappella show also features a salute to liberty as the chorus prepares to serve as musical ambassadors at the 75th anniversary of D-Day in Normandy, France in June. 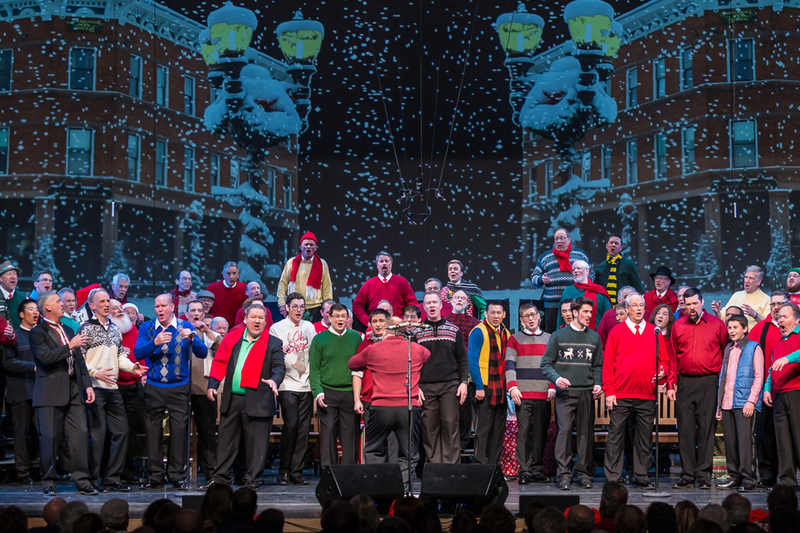 New Fangled Four, which recently placed sixth at the Barbershop Harmony Society Quartet Competition in Orlando, Florida, will be our special guest for the show.